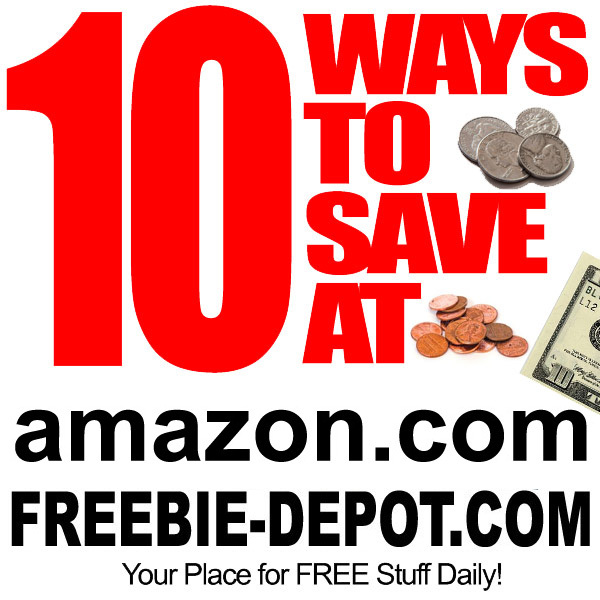 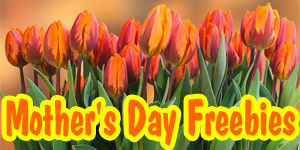 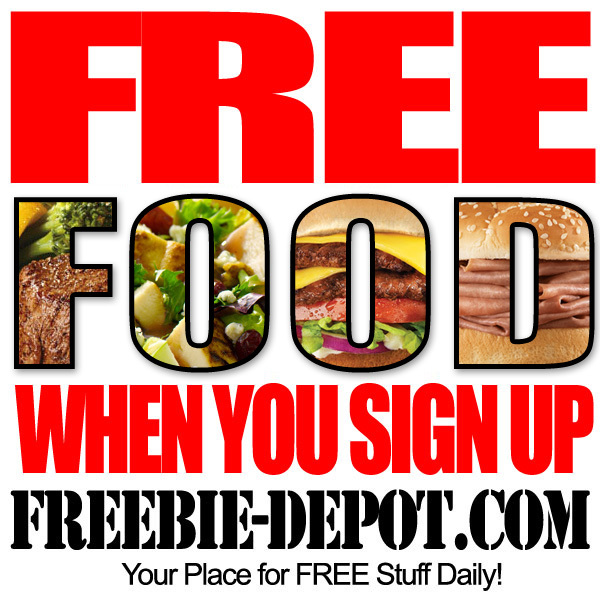 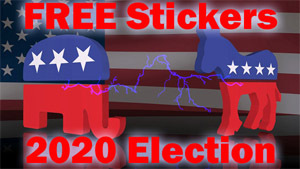 FREE Meal – up to $15! 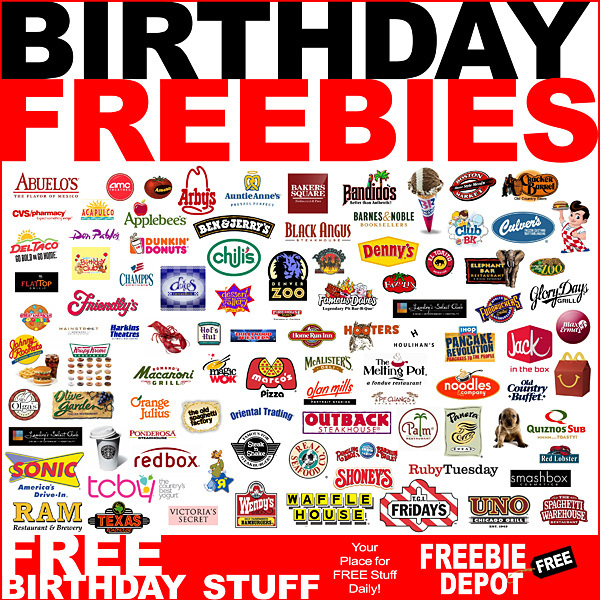 These are all of the FREE Things that you will get for your birthday at Big Bubba’s BBQ locations in California! 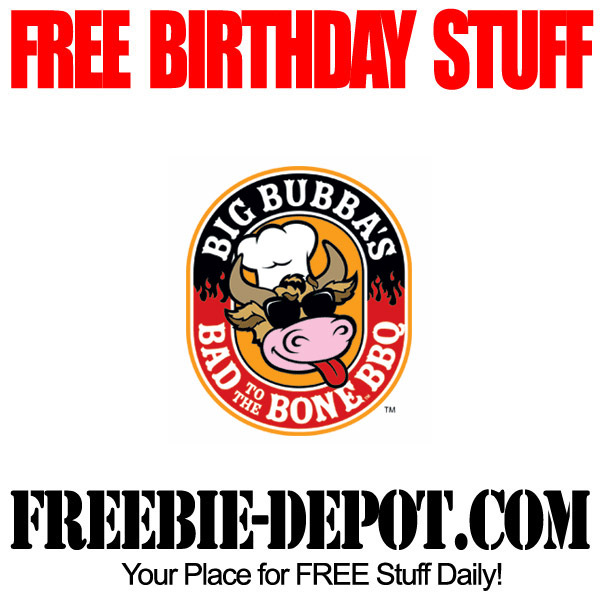 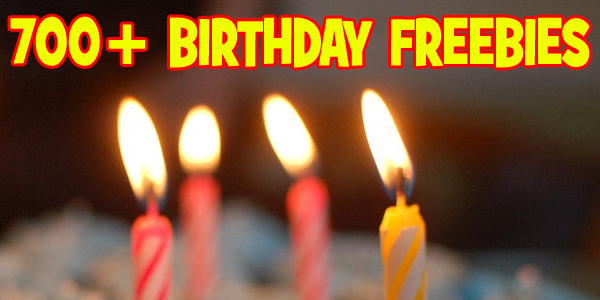 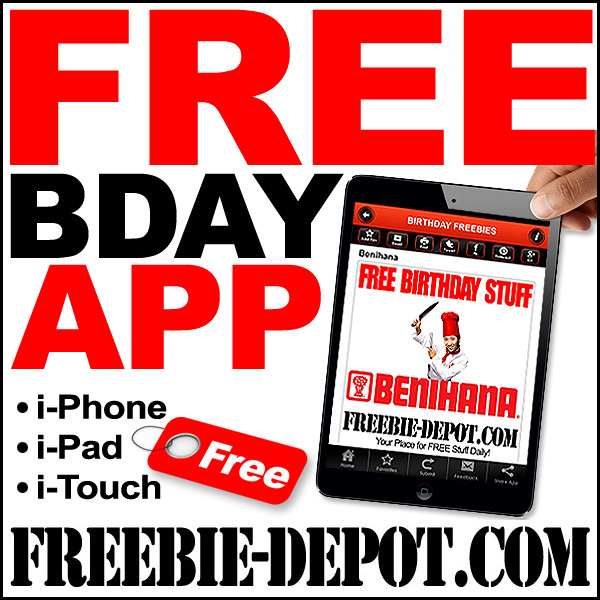 Make sure that you swing by Big Bubba’s Bad to the Bone BBQ for all that FREE Birthday Stuff on your next birthday!